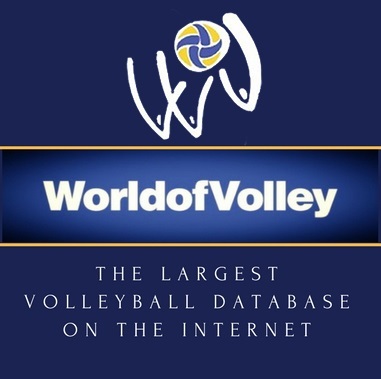 The Brazilian club Sada Cruzeiro, currently the best volleyball team in the world, is a hatcher for success, attractive volleyball, world-class players, and incredibly talented youngsters. One among the latter is going to receive some special attention today. At the beginning of the 2016-2017 season, more specifically at the 2016 Club World Championship in Betim, Brazil, a 20-year-old outside attacker was so impressive during the epic clash with Zenit Kazan in the group stage, a match to be repeated later in the final, that he partially stole the show from the two Cuban giants on the opposing sides of the court – Yoandry Leal and Wilfredo Leon. The boy’s name is Rodrigo Pimentel Souza Leao, nicknamed ‘Rodriguinho’. Rarely had I seen such a mature player at the age of 20. The tall Russian block, and many others as I have seen lately, was often unable to stop him. Rodriguinho served greatly and on that day, having a tough task to receive Zenit Kazan’s serves, did a great defense job. One might expect the lack of experience to take its toll and create trouble for the youngster when he has to receive as he has been the target of opponents’ serve strategy on a number of occasions, but the Brazilian rarely shows weaknesses. 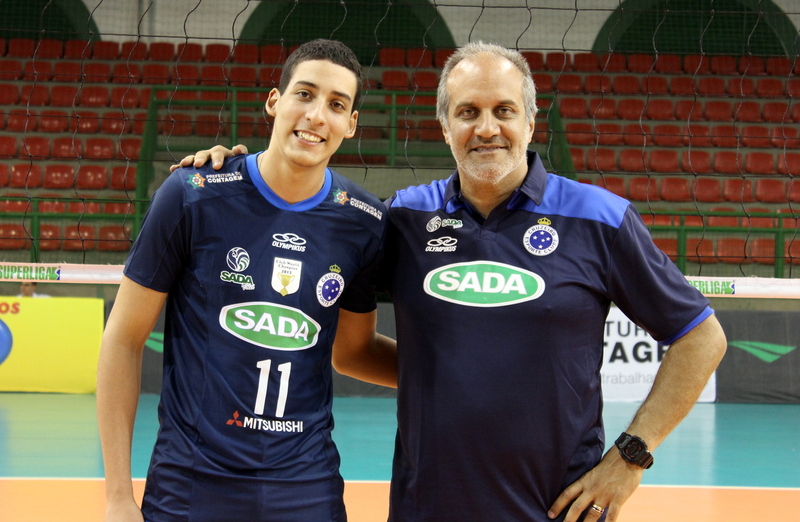 197 cm in height, Leao is a very universal player with huge potential and solid skills in all volleyball elements. Selected for the first time in a serious youth team back in 2013 for the Rio de Janeiro-based RJX, Rodriguinho’s improvement has been on a steady rise. In 2014 he was integrated into Sada Cruzeiro’s youth programme and trophies started piling up immediately. Together with Cruzeiro’s second team, called Unifemm, he won the Superliga B in 2015. He was promoted to the senior team for the 2015-2016 campaign. Leao was mainly learning and watching from the bench during Cruzeiro’s dominance last year. According to Bet365, this season, however, the youngster stole Felipe Ferraz’s starting position from the opening match of the domestic Superliga, an away game against Sao Bernardo, topped the scorers’ list on that day with 14 points, and never looked back. At the end of October he had a massive contribution for grabbing the third World Club Championship title in Cruzeiro’s history and defeating the best European squad Zenit Kazan twice in a span of four days. The future? Well, a national team spot and more international games are certain for the 20-year-old Brazilian.